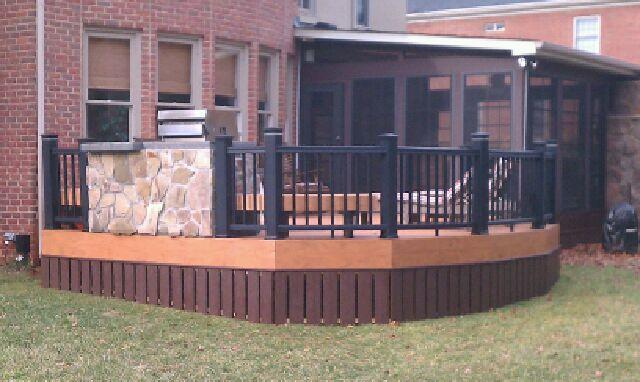 Planning on installing Trex Composite Decking yourself? Are you planning on installing Trex Composite decking yourself? There are a few things you should really consider before attempting to do this. 1. How much experience do you have structuring decks? 2. Do you have the appropriate tools to cut and secure with? 3. Are you familiar with the warranty requirements and installation instructions? 4. Are you familiar with the structural support requirements as composite decking is heavier than wood? Purchasing Trex or any other composite decking is not inexpensive. We have seen many “do-it-yourselfers” really screw up the job and it ends up costing far more than if they had hired a professional in the first place! 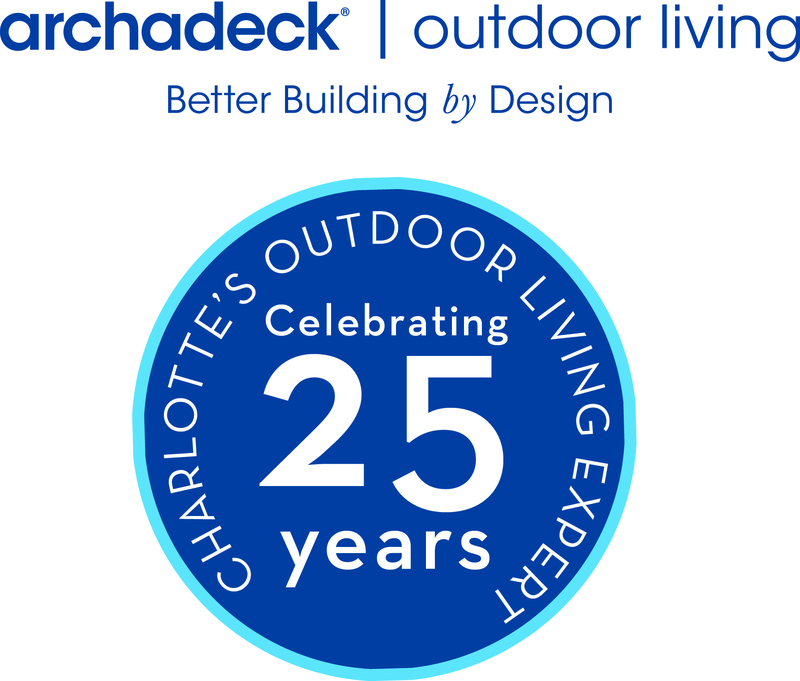 ← Patio or Deck, how do I decide?